August 2013 - Humanities IDEAS: Inclusion Diversity Equality Acceptance Solidarity For All Humanity ! 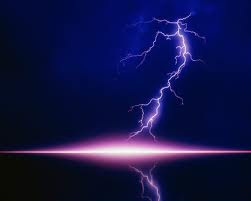 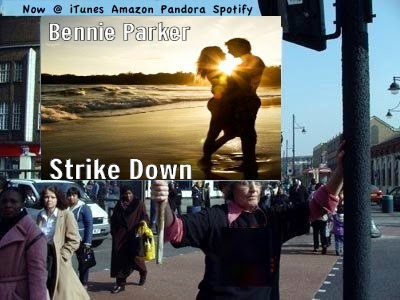 Coming to iTunes, Amazon, Pandora, Spotify... soon nearly a click, a tap away; it's Strike Down! 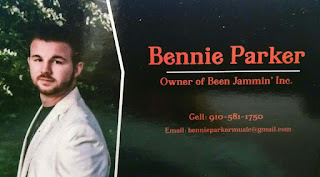 Ten original songs by Bennie Parker in the style of rap, R&B and pop! 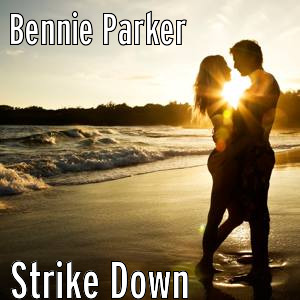 Have a sneak preview below and be sure to Strike Down now a "Like" on the Strike Down Facebook page so you and all your friends, buddies, pals, family... can be kept updated on the latest info, links... to this newest hottest release of Strike Down. 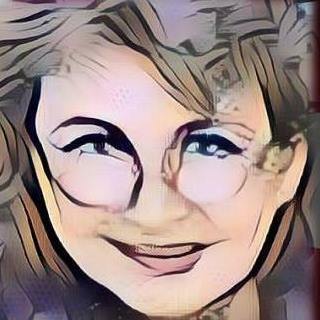 Now available at iTunes and Amazon.